Best collections of photos we have seen, by brand too. I just want to point something out, because it was brought up some time ago in a discussion on this board. Check out the Minichamps collection and note certain diecast openable Ferrari models displayed in their pavilion. 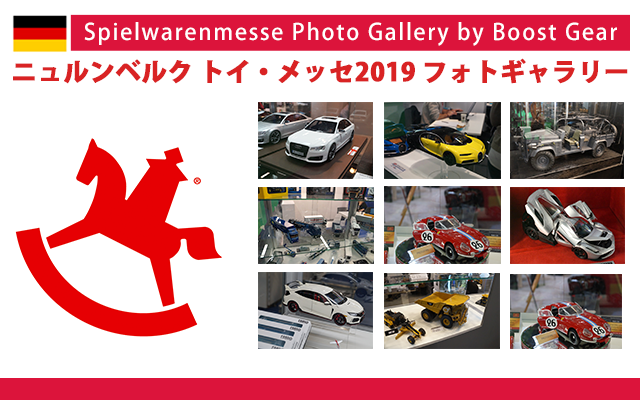 It looks like a mix of the brands they officially distribute, BBR, AR, and Kyosho. Thanks. I have been looking for such coverage.